We can help finance your next dream|forever|starter|vacation home. Central Minnesota Credit Union is one of the top mortgage lenders throughout Central Minnesota. 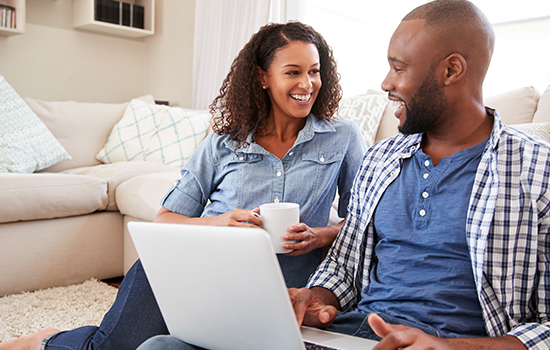 We take pride in providing members with one-on-one service and local underwriting; this means we understand some of those unique "Central Minnesota" situations and your loans can be processed more quickly. Our goal is to get you the financing you need, fit for you and your lifestyle. CMCU has closed the most number of mortgage loans in Stearns County compared to any other local financial institution. How do we do it? 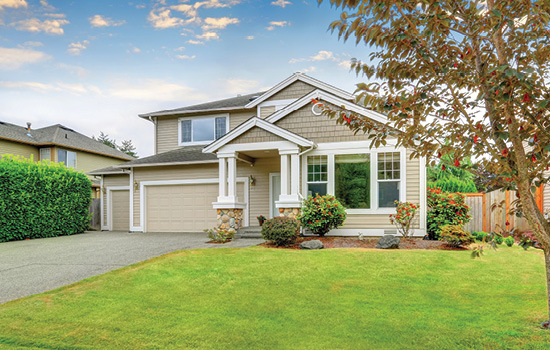 We have an optimized mortgage lending team designed to help you get financing quickly for your home. Get pre-qualified within one business day after submitting your application online. Why should you get pre-qualified? You'll know how much house you can afford. Many times realtors won't show houses until you're pre-qualified. And it puts your mind at ease knowing your mortgage loan application is nearly complete when you are ready to buy. Get into your dream home more efficiently when you get pre-qualified! We are happy to announce our application was recently updated to state-of-the-art technology. Our application is short, with an average user able to complete within minutes. Plus, you're able to apply anywhere life takes you, on your computer, tablet, or phone. 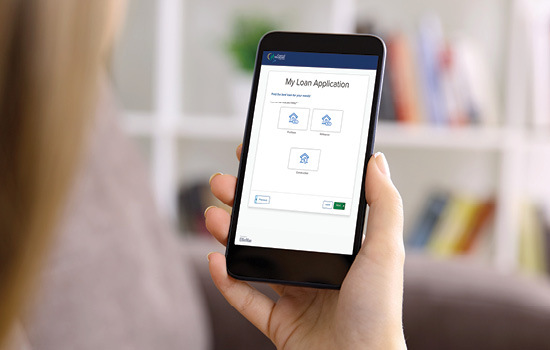 After your application is submitted, you'll have access to a mortgage portal where you can upload necessary documents, complete tasks, and communicate with the mortgage team. Our online mortgage application can be completed in less than 10 minutes on average. Once you submit your application, you will be contacted by your local mortgage lender about getting pre-qualified. Your lender will walk you through the entire mortgage process and make sure you're on the right track fit for you and your lifestyle. Let's get started!